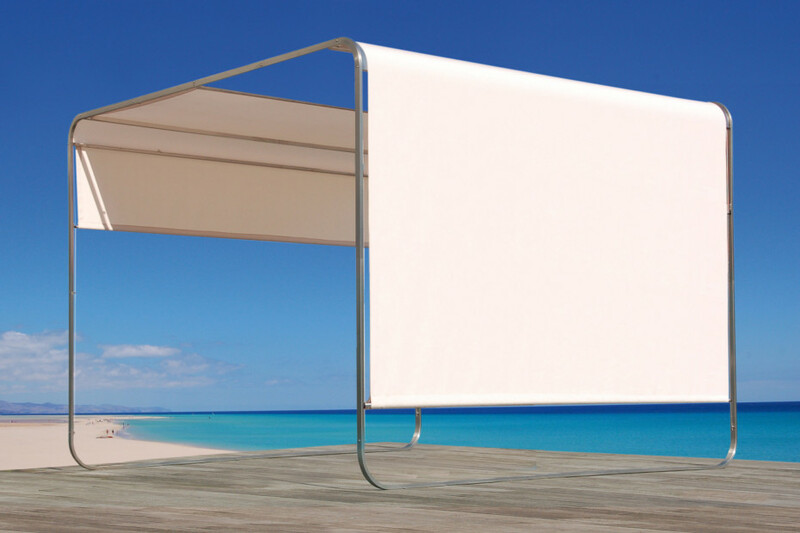 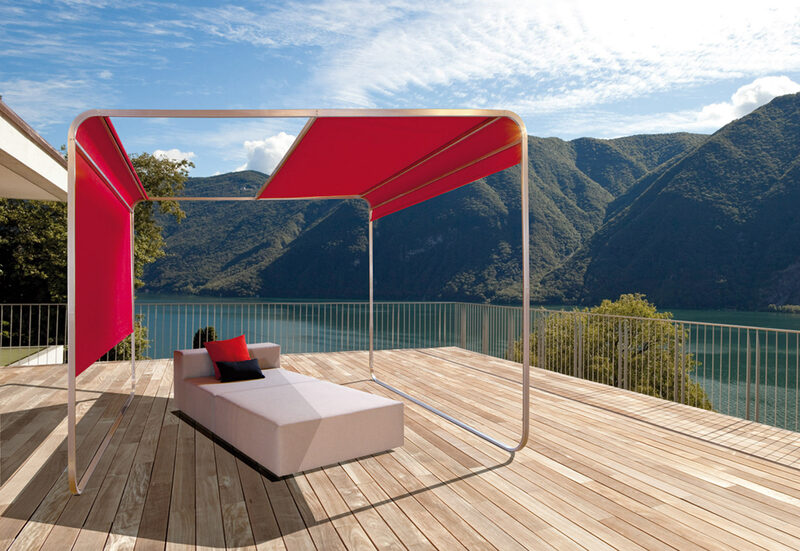 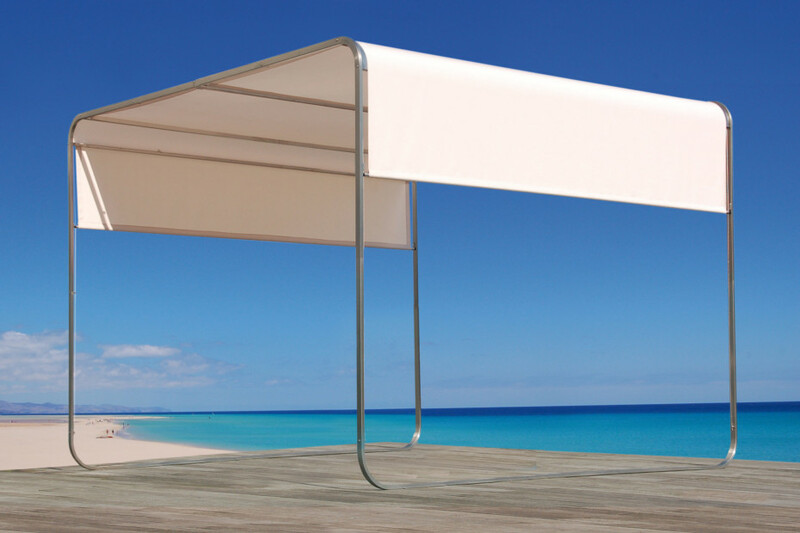 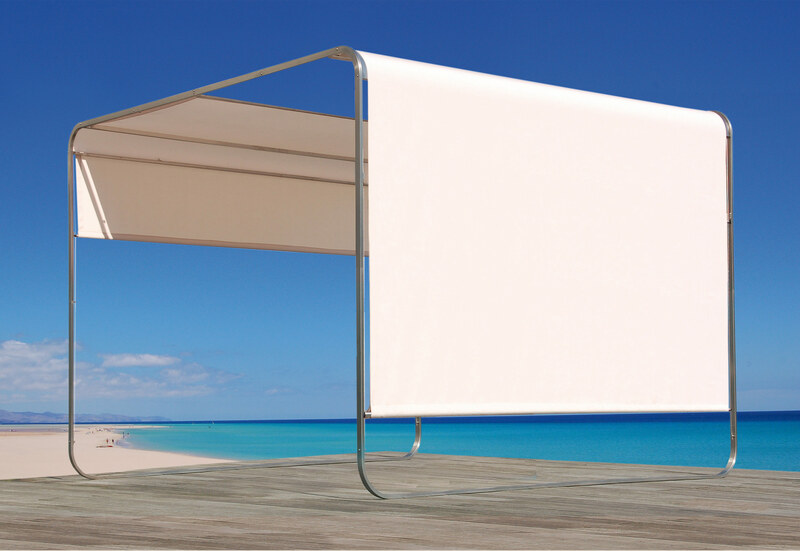 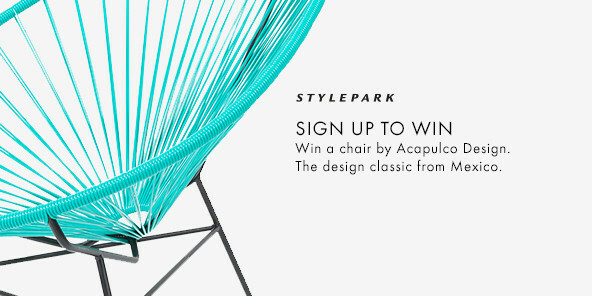 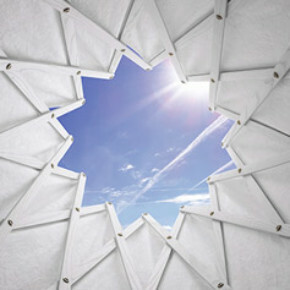 With the modern sunshade SHANGRILA april furniture offers a new product for the shading of terraces. 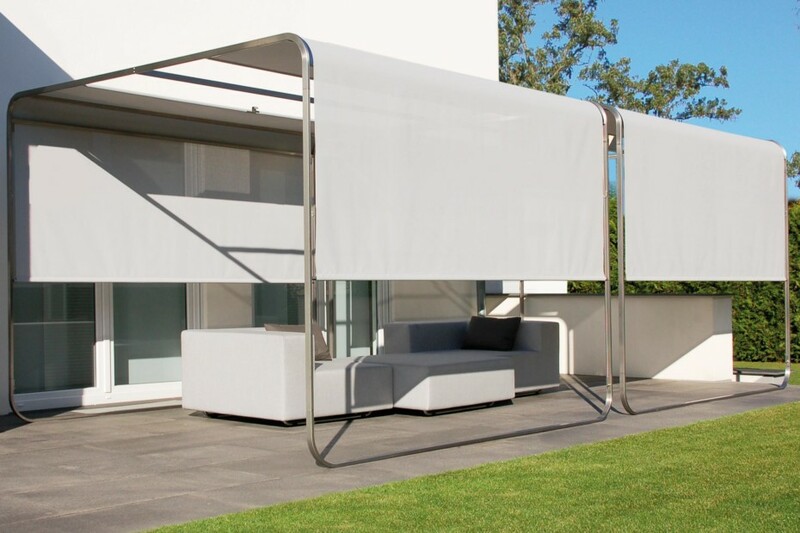 As a combination of a sunshade as well as a screen, also for the sunshade high-quality, water-resistant textiles are used. 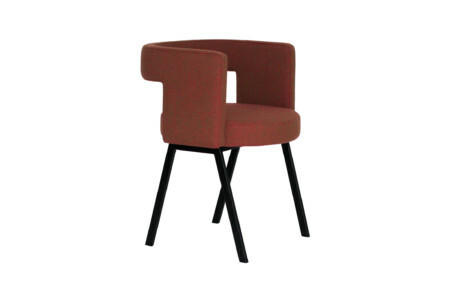 Its sliding fabric panels can be moved around the frame according to the position of the sun. 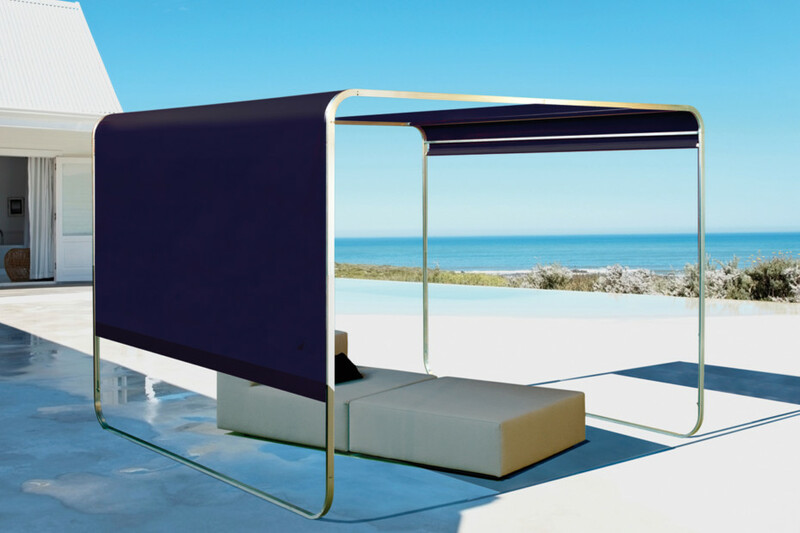 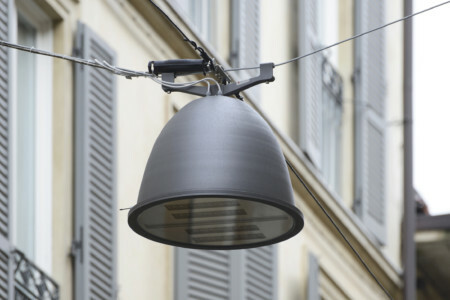 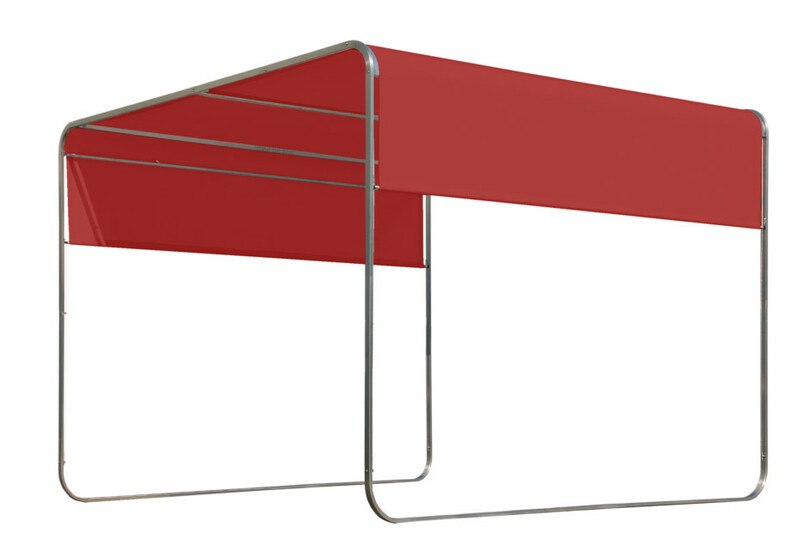 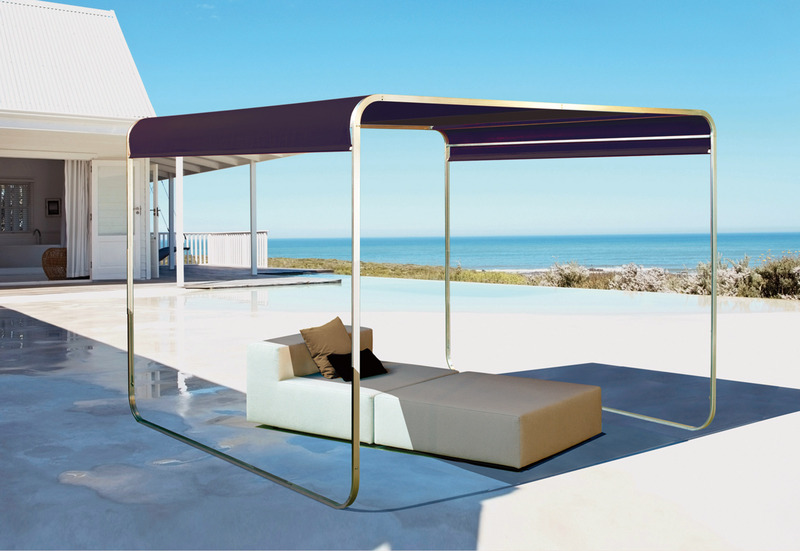 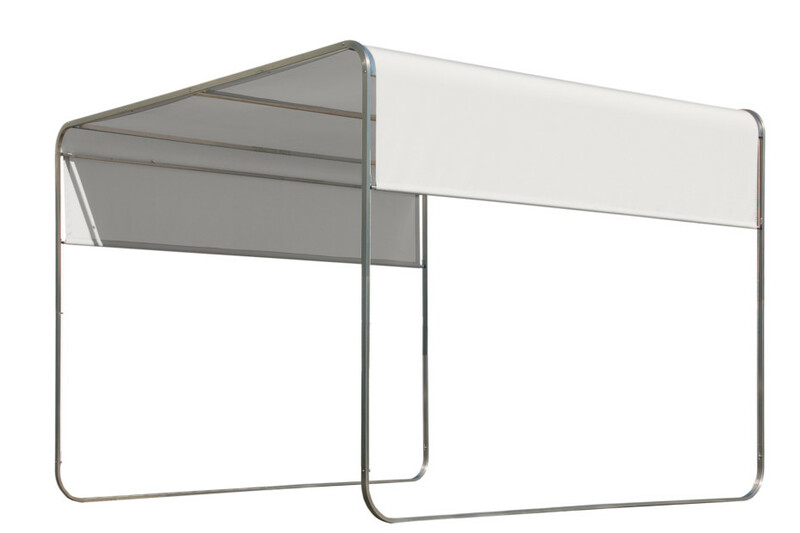 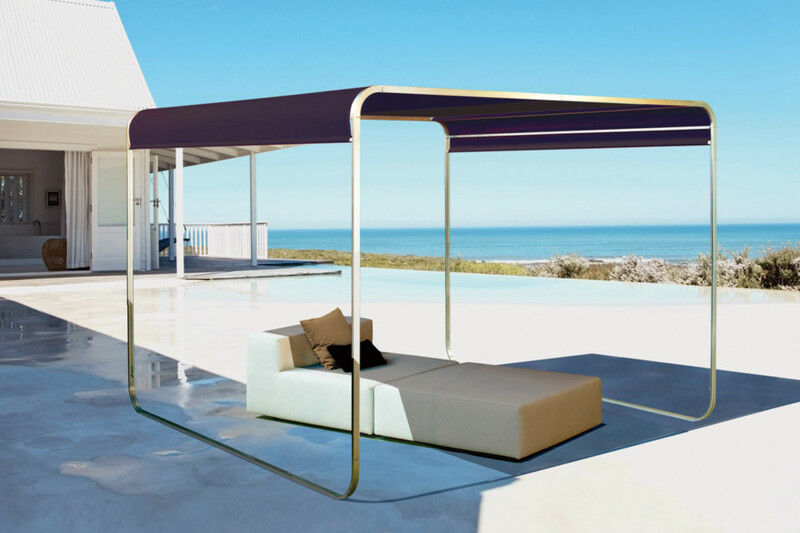 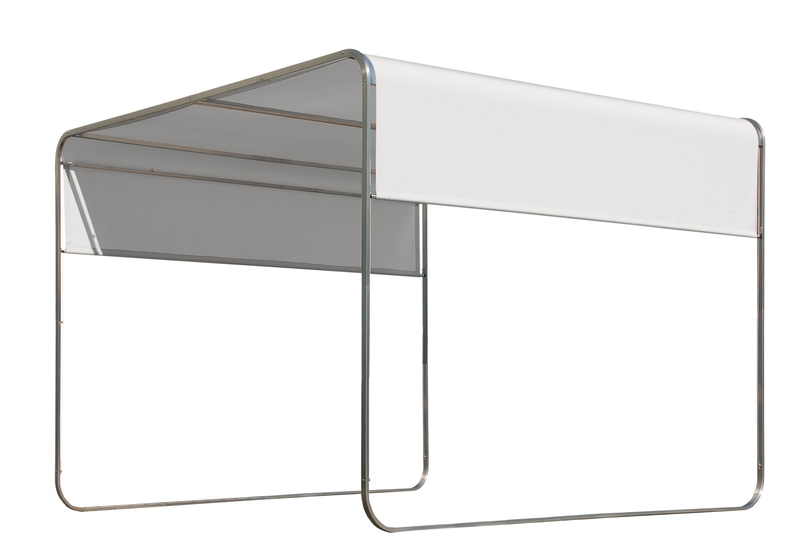 The frame of the sunshade is made of brushed stainless steel in the form of rectangular 40x20 mm sections of tubing with a wall thickness of 2 mm. 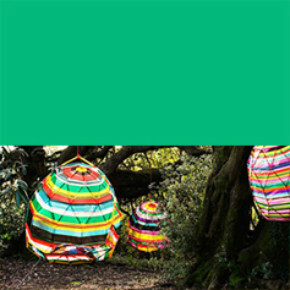 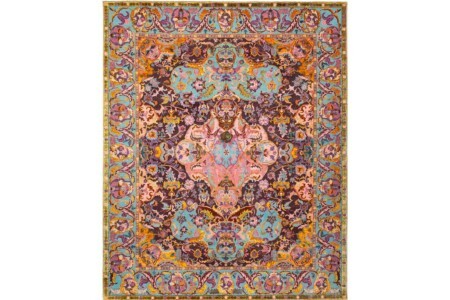 The used fabrics offer good UV resistance and are suitable for use all year round.